Hearing loss doesn't mean you're unemployable, far from it. Yet deaf people often encounter huge barriers to finding and keeping jobs. In fact, one in four has quit after experiencing workplace discrimination (source). There are, however, jobs for people with hearing loss where they can thrive. Here are some to consider, as well as some to beware of. Seating – Open floor plans are tricky when you're hard of hearing. This setup is conducive to quick, casual conversations that can easily skirt around a deaf person's awareness. On the sidelines of these discussions, it's difficult for people with hearing loss to bond with co-workers or stay abreast of important information. This may frustrate you because you don't know exactly how much communication you're missing each day. Hot-desking (a system in which employees don't have a specific work space and instead rotate from desk to desk) isn't much better. 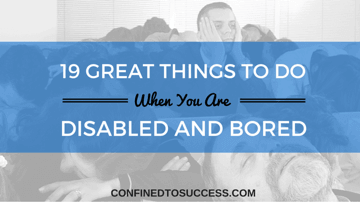 Employees around you are shuffled so often that it becomes difficult to keep educating each new person about your hidden disability. When people are constantly orbiting, the lack of awareness may make it difficult to bond with them either personally or professionally. Application challenges – The interview process can trip people up with hearing loss. Many application managers, out of ignorance or indifference, don't ask if the candidate would like to have a sign language interpreter present. This may doom the interview, no matter how qualified the prospect is. Jobs where you're degraded – These are jobs where you're disrespected simply because you can't hear. Co-workers may mock you right to your face, as though being deaf makes you unable to see them (or read their lips). They may assume that because you're deaf, you have a learning disability. 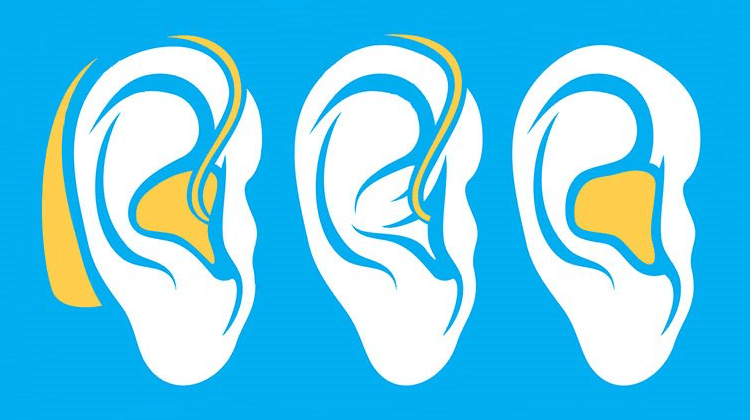 Other employees may think your deafness makes you unfit for the job. Even worse, you might have a manager who doesn't intervene to set things straight. Businesses that have employee awareness training – Staff training regarding proper etiquette toward a person with hearing loss will facilitate healthy interactions. Businesses that have this type of training instruct their employees to be patient, avoid shouting at the deaf person, have paper and pen available, not interrupt them and not place anything over their mouths (such as paper, hands or a coffee cup) when talking with them. An employer who holds you to a high standard – This is an employer who sees your potential and pushes you beyond it. He doesn't baby you and he holds you accountable for what you do or don't do. This is a boss who treats you as an equal, and one who wants to see you succeed. Electrician – An electrical shock can cause complete, permanent blindness. Electricians handle live wires and have to be exceedingly careful for this reason. Since deaf people rely heavily upon their vision, they shouldn't risk losing it in this precarious career. Welder – Welders are exposed to piercing light. The ferocious combination of heat and light can impair your vision or blind you. Again, a welding job can jeopardize the sense that you heavily rely upon. Chemist – This is another job that could endanger your vision. Although chemists wear protective gear, including goggles, their eyes are still vulnerable to serious injury. According to Nature Magazine, chemistry lab explosions have caused serious injuries including blindness (source). Landscape gardener – Landscape gardeners deal with long hours of sunlight, dust, and wind. They can develop sunburn of the eye, photophobia (intense sensitivity to light) and partial or complete vision loss. These issues can develop even if you wear sunglasses. Graphic designer – People with hearing loss match well with graphic design because of their exceptional visual abilities. Graphic design is ideal because visualization is one of its most important aspects. It's also great because it allows you to work independently. Sign language interpreter – Not only does this job use a skill that's probably second nature to you, but you'll likely be deeply sensitive to the needs of other deaf people due to your own deafness. It does require training, however, so that you can communicate complex and sometimes technical information to diverse audiences. This field is constantly expanding and receptive to new employees. Social worker – There are boundless opportunities for social workers who can communicate with deaf people. To become a social worker, you would need a minimum of a bachelor's degree. Gallaudet University in Washington, DC is an all-deaf college that offers courses in social work. Massage therapist – Very little verbal communication is involved in massage therapy. In essence, your hands do the talking. The occupation is tranquil and one-on-one, rather than a frantic office job where communication is hit or miss. Nightclub waitstaff or security – In a loud environment, where a band is playing, music pumps through speakers or raucous conversations abound, the staff must lip read and do some form of signing, even if it isn't true American Sign Language (ASL). Affiliate marketer – When you're an affiliate marketer, you work 100 percent from home, and you're 100 percent independent of any contact or communication with others. It's one of the most profitable ways of making money on the Internet. Affiliate marketing allows you to earn commissions by promoting other people's products and services to readers of your blog or website. Even if you're not a techie, setting up a blog or website is easy, and you can find tons of information about it online​, including here. In essence, your blog or website will contain a link to the merchant's product. When someone clicks on the link and buys the product, you receive a commission. Pretty straight-forward, right? 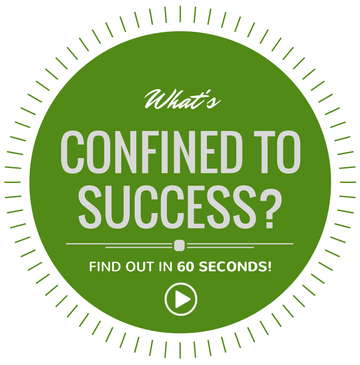 Would you like to get the full scoop on how to get started? Deaf people aren't lazy. They aren't stupid. They aren't underqualified. People who are deaf have just as much talent, ambition and knowledge to bring to the table as their non-deaf counterparts. 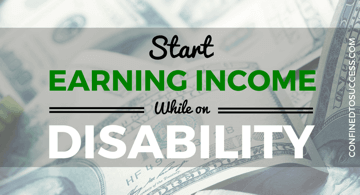 There are jobs that are exceptionally well-suited to people with hearing loss, and one of the best is affiliate marketing. Make no mistake, there are many ways people with hearing loss can vault over the barriers to employment and have a satisfying career (source). 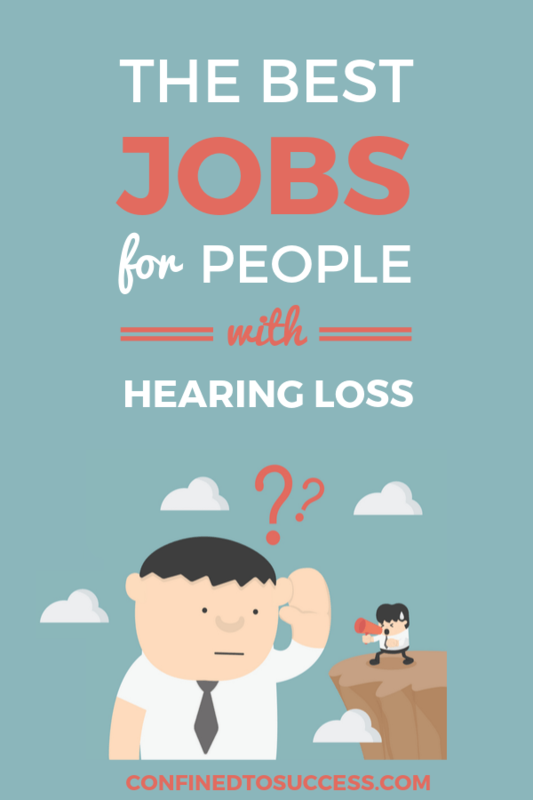 What jobs for people with hearing loss would you recommend? How have you dealt with hearing loss in the workplace in the past? Leave your comments below! 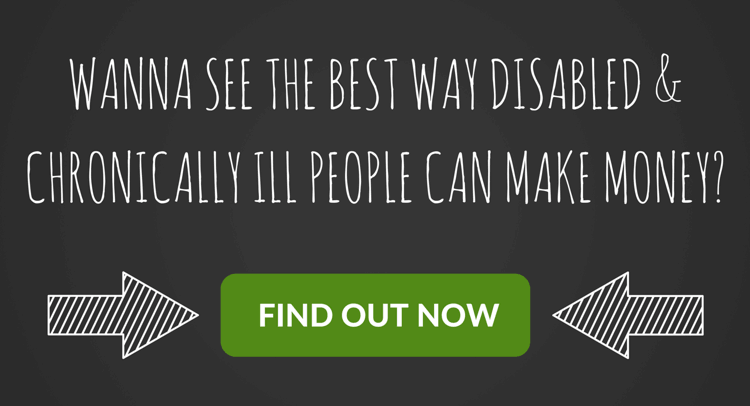 Having disabilities is a major problem when in need of a job, worst of all a hearing disability. But thanks to this article, we can see many kinds of jobs for those who have hearing disabilities. My number one recommendation would be affiliate marketing. 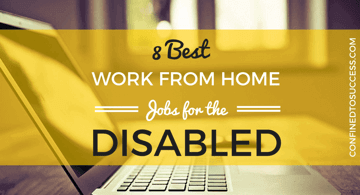 As you spell it out, you can work from the comfort of your home.